Next Class Starts in July - Visit Us To Learn More! 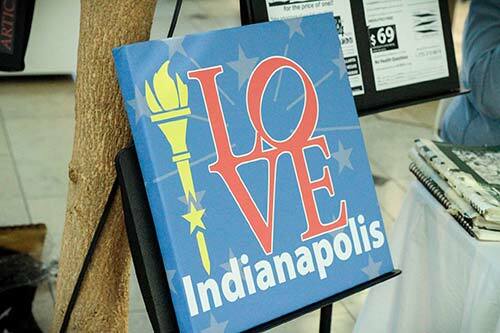 Everything we do at IBC Indianapolis is so you can Finish First. Programs take fewer than two years, so graduation rates are high. Experienced faculty care about how you launch your career. 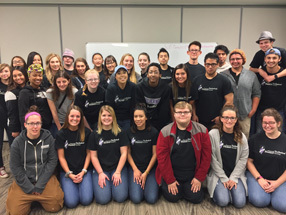 Conveniently located in Indianapolis, IBC offers career-focused programs in a comfortable environment. Come visit us and see for yourself! Where do you want to go? 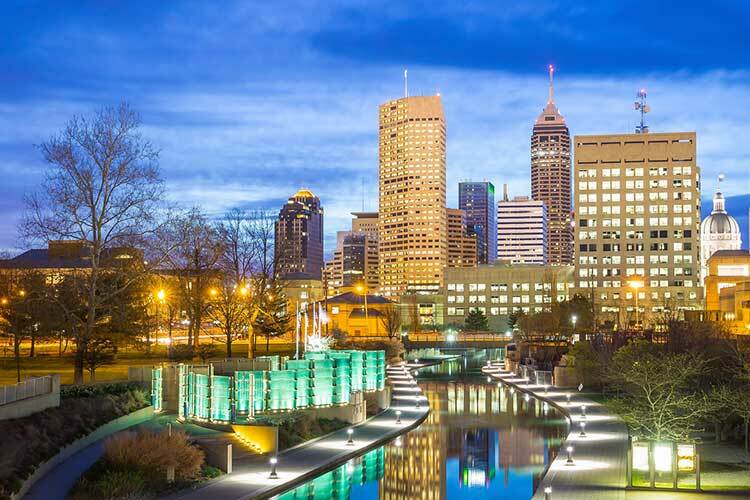 IBC Indianapolis can help you find the right path, make a difference, and Finish First! We have such amazingly talented students! 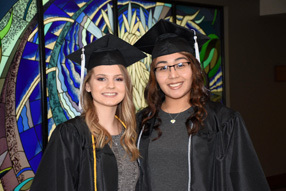 Students at IBC have the opportunity to join the National Technical Honor Society! 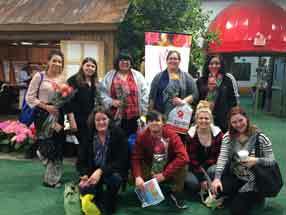 Our Tourism, Hospitality & Event Management students at the Indianapolis Home Show at the State Fairgrounds! 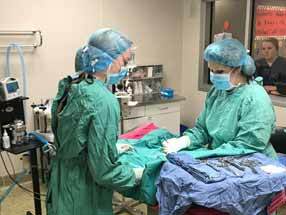 Vet Tech student Evelyn assists Dr. Ritz, Vet Tech Program Manager, with a feline spay surgery. 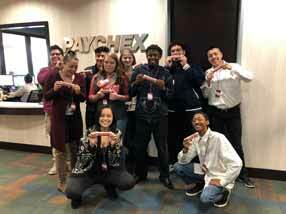 Our Accounting students recently went on a field trip to visit Paychex in Indianapolis. Students received a tour, talked with an employee from each department, and were able to participate in a business simulation activity! 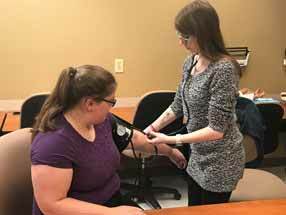 Medical Assistant student Michaela learning how to properly take blood pressure! 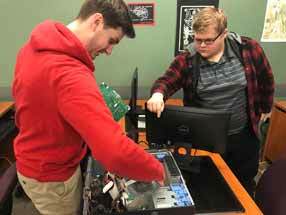 Computer Programming students Christian & Austin in action!